G-Infosoft Technologies provide your business with the best quality printing and super fast turnaround times in order to meet all your printing needs. 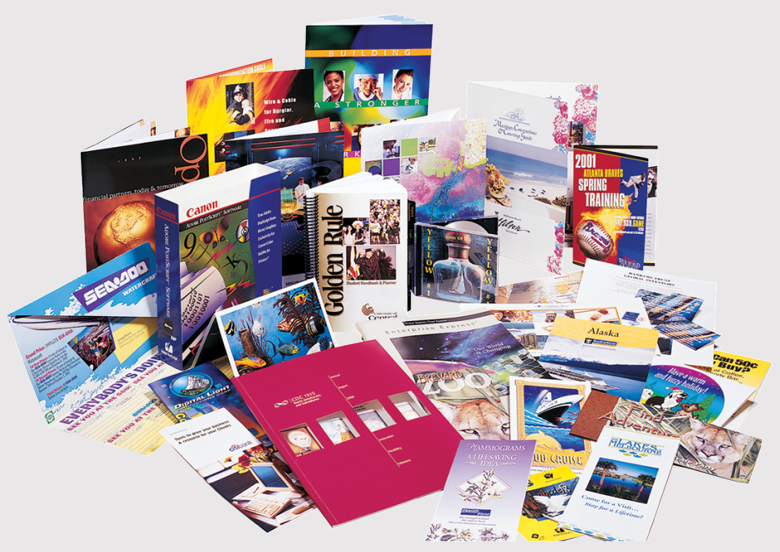 Of course, we serve every customer with budget in mind; we specialize in reducing your printing costs. Our mission is to repetitively provide the best quality products to our client at very affordable prices. We are constantly determined to ‘value add’ to your business. Our variety of equipment, and skilled professionals, means that we can move from simple to complex jobs with ease. You can feel confident allowing Stiles to handle all of your printing! Along with our team of dedicated workers, the company is continuously upgrading itself to meet customers satisfaction by delivering the most outstanding and cost-efficient advertising solutions. Our printing services include: Letterheads, Business Cards, Brochures, Training Manuals, Flex Printing, Glow Sign Board Manufacturing, Vinyl Printing, Acrylic Sheets, etc.